As readers might know, I have been actively promoting social entrepreneurship in the past five years. One of the most important and challenging tasks I have engaged in is identifying and nurturing social entrepreneurs. This is exactly what Angel-Mentors do. But over the years, it became amply apparent that I could not do it just by myself. We need more Angel-Mentors to fill this glaring gap. So my current challenge is not so much carrying on as an effective Angel-Mentor but more of attracting and encouraging more people to take up this role. Why are Angel-Mentors so important? We all know that business start-ups have a high failure rate; it could be as high as 80-90%. So do social enterprises. But researches in the U.S. have convincingly shown that start-ups which have benefited from the advice and support of an angel investor have a much higher chance of success. This is almost intuitively true. When an angel investor decides to invest in a start-up, it already means that this start-up has passed certain tests in the eyes of an experienced business person. This should be equally true for social enterprise start-ups. If we want to support more successful social enterprise ventures, the best thing to do is to find them Angel-Mentors. It will significantly increase their chances of success. And I have seen quite a number of such cases in HK. The intriguing question is: why are there so few Angel-Mentors around? Let’s start with the some obvious reasons. Why aren’t there too many people who would like to take up the challenge? The best candidates for Angel-Mentors are experienced entrepreneurs, professionals, executives, teachers, etc., with or without any previous experience with social enterprise. There are plenty of these people around but few of them have considered becoming an Angel-Mentor. The fire within: the missing element? I observed that to have the first two is rare enough, but the rarest thing to find in the fire within. In Chinese, it is 心中一團火. It is this fire that drives someone to take up new and daunting challenges, to defy all odds, to make the plunge. It seems that we could also say the same thing as far as Angel-Mentor is concerned. In order to enable more people to explore the possibility of becoming an Angel-Mentor, I have devised a scheme whereby there is a definite time frame for an Angel-Mentor’s involvement – six months. I called it an “Angel-Mentoring Agreement” to be signed by an Angel-Mentor and a Mentee. It is a one-page agreement basically stating that the mentee will commit his time and resources to develop his/her business plan and the Angel-Mentor will provide whatever support is needed. The initiative will come from the Mentee. A distinctive part of this Agreement is that the Mentee will have to put HK$1,000 into a special account during each of the six months. The Angel-Mentor will match this amount only at the end of the six month period and only if he is happy with the progress of the Mentee’s work. Thereupon they could renew the agreement for another six-month period. 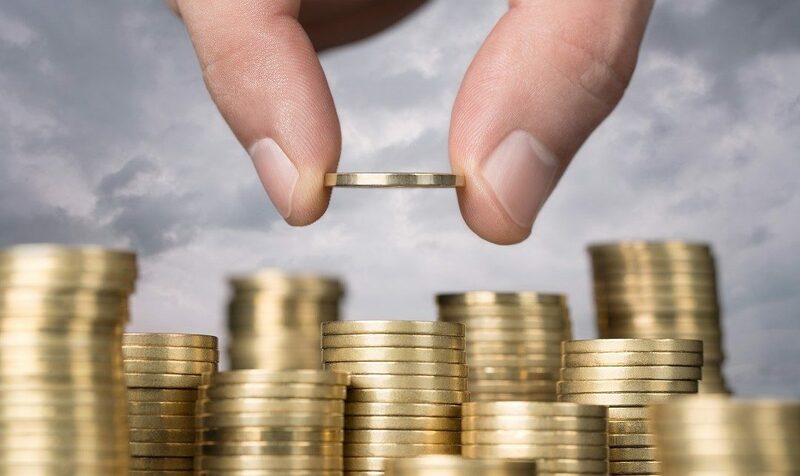 The money accumulated in the special account could serve as seed capital for the project when it takes off and the Angel-Mentor might also have the option of putting in more investment if so desired. This arrangement will enable both parties to be more serious and focused on the project and provide more flexibility for the Angel-Mentor to handle the mentoring relationship.